"If you've ever worn hair extensions, you don't need us to tell you how inconvenient and high-maintenance they can be. If it's not clip-ins, which take forever to do yourself (and leave room for human error), then it's sew-ins or bonded extensions, which require an afternoon in the salon. Instead of the tedious process of applying multiple clips, these hair extensions are shaped like an elastic headband with hair attached around the back. It takes the effort out of extensions; all you have to do is slip it over your head until it sits around the crown of your head (hence the name), layer your own hair around it, and proceed as usual. 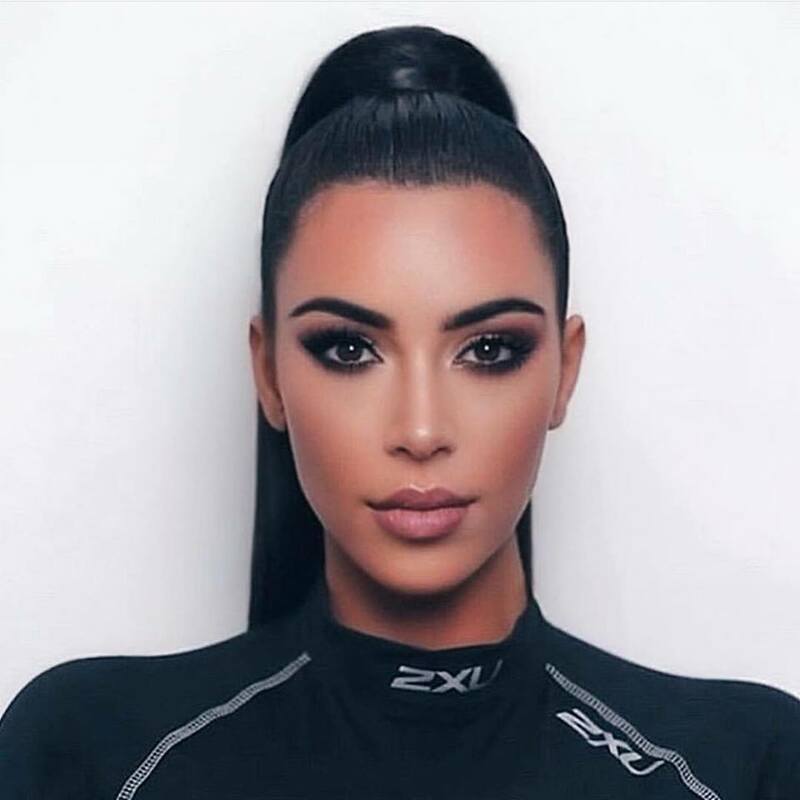 It's so genius that these halo-shaped extensions are now favorites of Ashley Graham, Kim Kardashian West, Khloé Kardashian, Olivia Culpo, and too many Real Housewives to count (among them Melissa Gorga, Erika Jayne, and Stephanie Hollman)." Read the full article featured in Glamour By Deanna Pai HERE! All of us QUEEN's here at Hidden Crown send huge thanks for the feature! Shop your favorite Celebrity look now by visiting us at www.hiddencrownhair.com. Hidden Crown Award Season Looks As Seen on the Red Carpet! 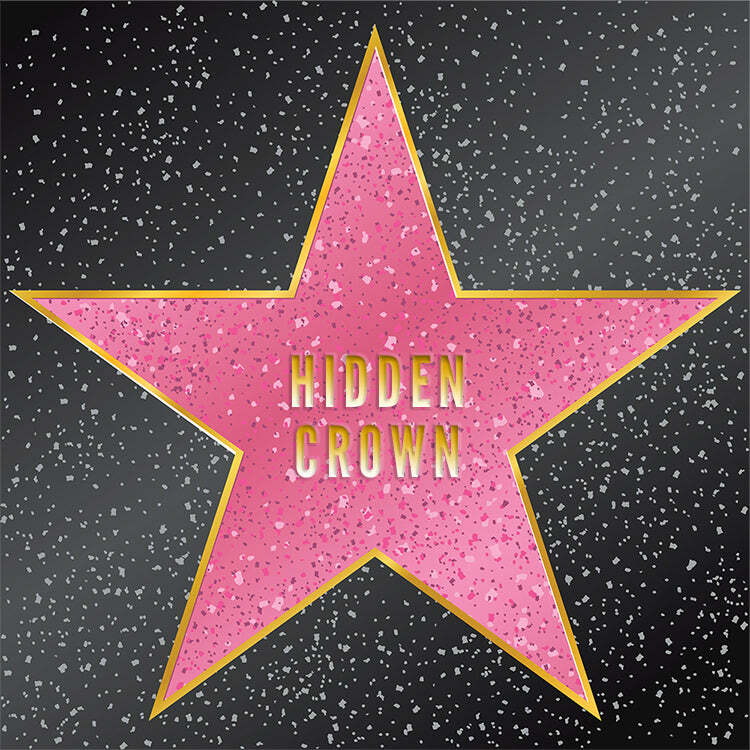 Shop Hidden Crown for YOUR Hollywood Red Carpet Look! Ally Brooke Wears Hidden Crown Hair In Her New Solo Debut Music Video! You probably know Ally Brooke from the all American girl group based in Miami, Fifth Harmony. in 2017, she left the group for pursue her music career further. This QUEEN has been nothing but ON TOP since and she just premiered her debut single "Low Key" feat. Tyga wearing Hidden Crown Clip Ins in color #8! Who will you see wearing Hidden Crown Hair next...?